Php Soft Solutions is the most trusted Web Development Company that works in open source Php development. We have a great team of web developers who develop their projects with full dedications within customer budget. Online shopping is the most time and money saving mode among the different modes of shopping. Online shopping can also be helpful in tumbling the prominent cost. B2B ecommerce marketplaces are making it big in these days business scenario and it become very popular way for grow your businesses online because internet makes money fast. Online multi vendor marketplace is a platform for buyer, supplier, manufactures, distributes exporter and sellers where they gathered together and deals in products. It provides an easy way to reach new customers and start selling more products almost instantly. It is the one stop place for buyer and seller for shopping or business and it makes trading easy and more convenient. This method can be very effective when it comes to improving the values of trading by just browsing through the internet. If you want to make online store and don’t know about coding or development then don’t worry about ecommerce store because we offer best open source marketplace script. This Online B2b Multi Vendor Ecommerce Marketplace PlatformScript will allow you to create a store and mange them according your needs, also create seller profile to increase your exposure. 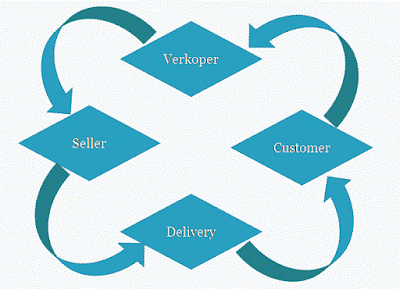 Traders would list their own products on marketplace store and sell their products easily. Cost: This eCommerce script is generally open source and within your budget. We also offer 3 months maintenance free of cost. Supported Payment Gateways: What do I mean by gateways? Payment gateways give the ability to connect with credit card orders in real-time. We offer many secure payment gateways in this multi vendor eCommerce marketplace script. Technical Support: If you choose to purchase our script then we can give full technical support through phone or email and also configure full script according to your requirement. Facebook Integration: In this script also have facebook integration feature. You can easily integrate your e-shop with your facebook account without any extra charges. Error Free: This script is totally tested and it is bug free release. Why multivendor ecommerce marketplace is important part of today's world? In this business world, everyone wants to make their business online presence through internet. E-commerce is one of the best options for you that can improve revenues for all businesses and improve your profits. Multivendor ecommerce marketplace is an online platform for buyer and seller where seller can sell their stuff and buyer can buy, both instigate or conduct transactions. 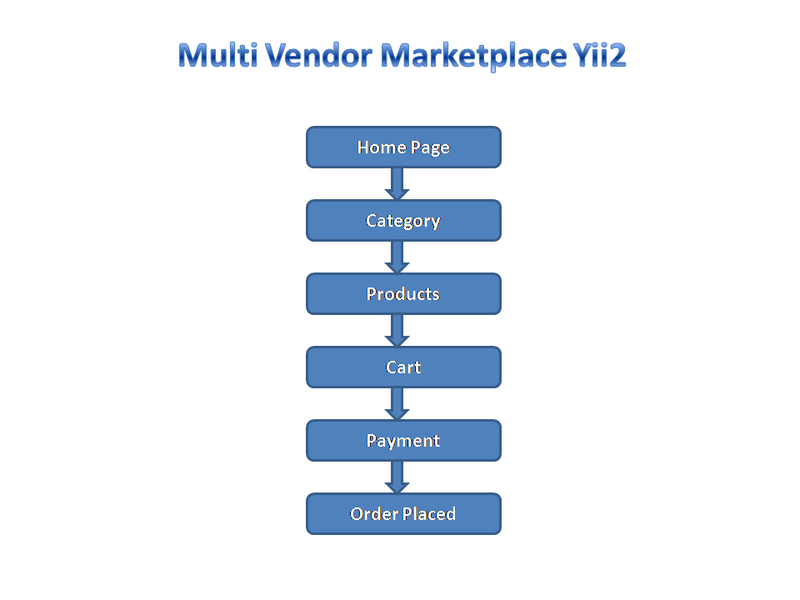 Now multi-vendor sites are quite popular. The marketplace connects buyer and sellers and act as a digital middleman. 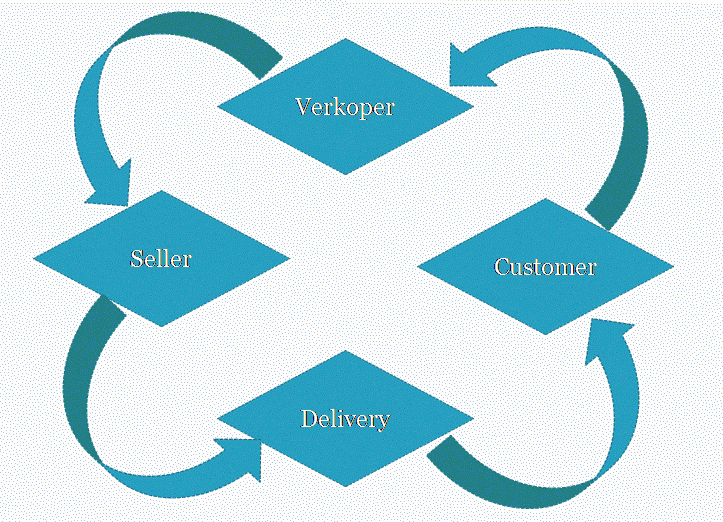 B2B Multivendor marketplace is very difficult to build and also necessitate an enormous deal to maintain. 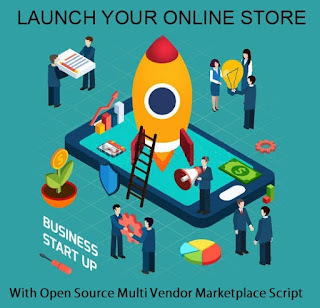 And you want to make your own ecommerce marketplace within minute then it is very important to discover and select the best online multivendor ecommerce marketplace script. 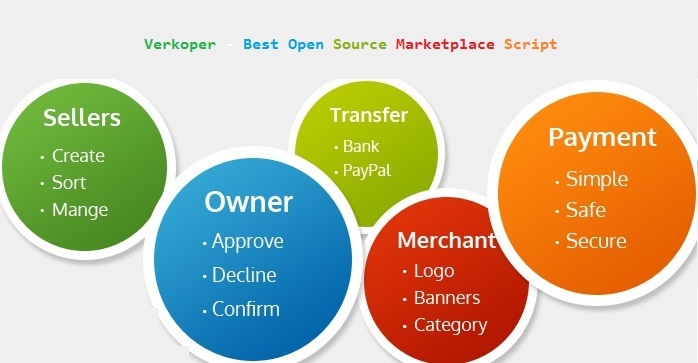 Open Source marketplace script is very powerful and flexible in Php (Yii2 framework) that able to make your ecommerce marketplace. It offers you everything necessary features that wants in your marketplace. This script allows every vendor to manage their online store; admin and vendor can add multiple products in their store easily. It also offers secure payment gateway and mobile friendly script in your budget. Dashboard: Provides advanced users dashboard for better user experience. Verification: Admin ask for seller’s verification while registering. Profile management: Sellers can manage their profile themselves. Sellers Page: Marketplace creates each seller own store page with their information, products, reviews, and rating etc. Notification: Notify sellers if an order has been placed with their products. Open Source: Our code is open Source so it can be easily customized. Secure Payment Gateway: Provides secure payment gateway options. Reviews: Customers can submit their feedback for products. Facebook Integrations: Also offers facebook integration options in this script, your products on store will automatically show on Facebook. We can customize this script according your requirement. If you have any queries then contact us at contact@phpsoftsolutions.in any time. We always ready to help you.